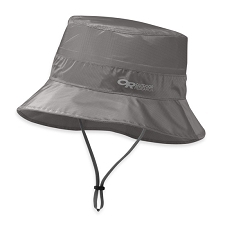 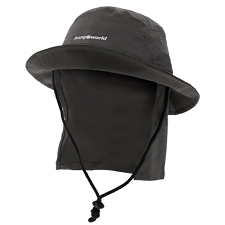 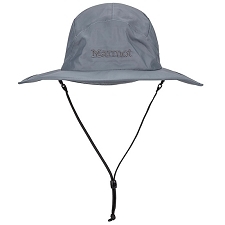 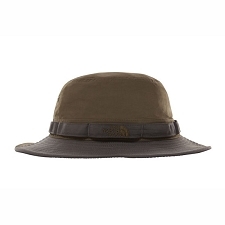 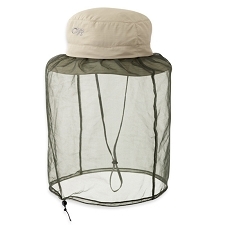 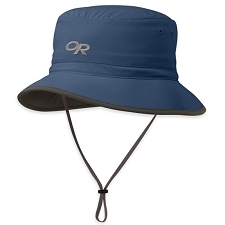 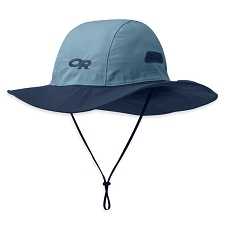 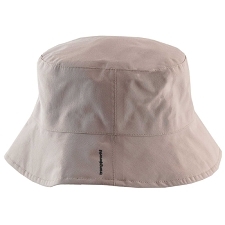 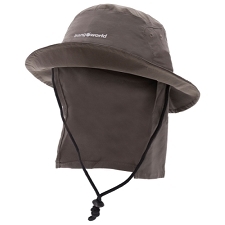 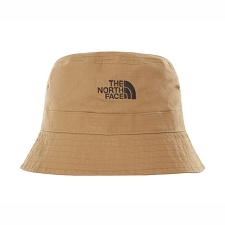 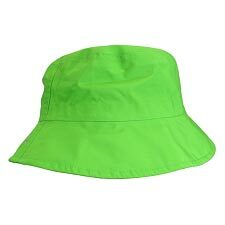 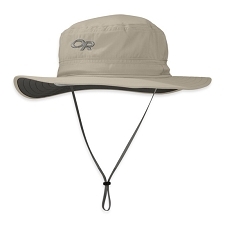 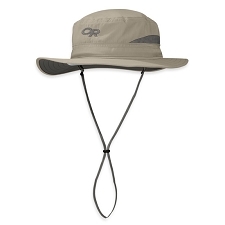 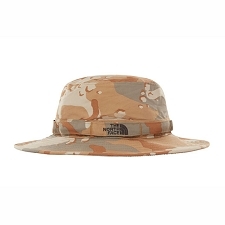 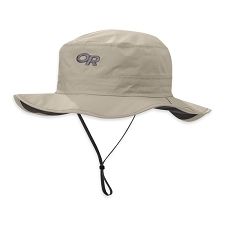 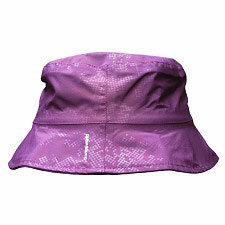 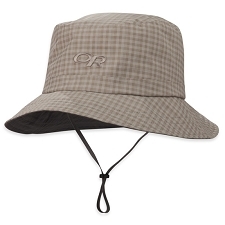 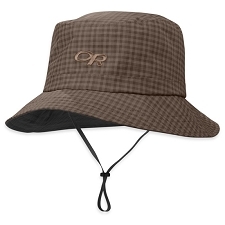 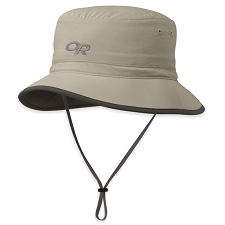 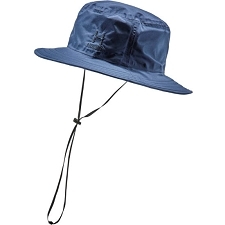 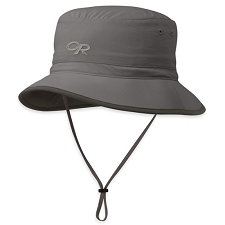 Hat with a wide a wide brim with sun protection and a mosquito net by Outdoor Research. 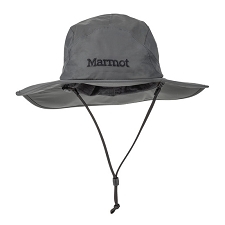 It’s designed to offer maximum protection while travelling. 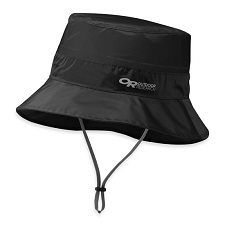 The Bug Bucket is made from a quick drying fabric with UPF 50+ offering protection from the sun all day long. 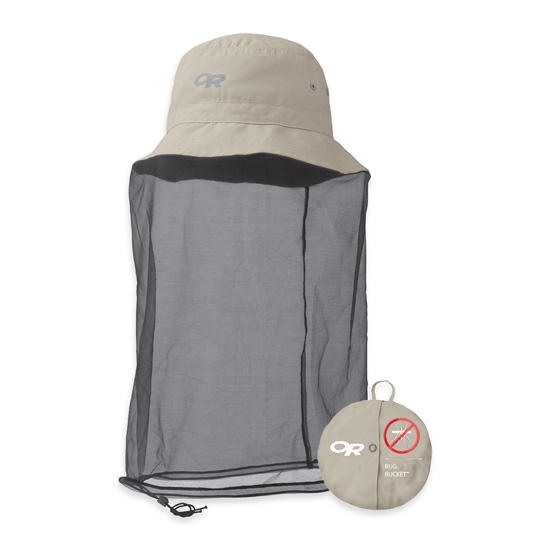 It packs down into a small stash pocket and includes a mosquito net to protect our face and neck from bugs. 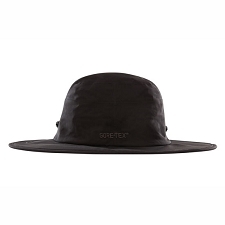 Dark fabric under the brim protecting our eyes from the suns rays. TransAction™ interior, breathable and absorbant.